Enhance, repair, or create something extraordinary with the built-in video effects and filters. Ready-made presets make for pure movie-making fun. All the effects are applied non-destructively so experiment to your heart's content; your original media stays intact. Capture your media from a variety of devices. Generate the optimum quality format for your sharing destination. Upload directly to Vimeo, YouTube, and Facebook. 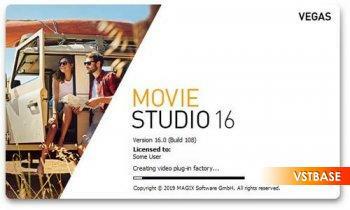 Once you decide how you want to share your masterpiece, VEGAS Movie Studio automates the process.